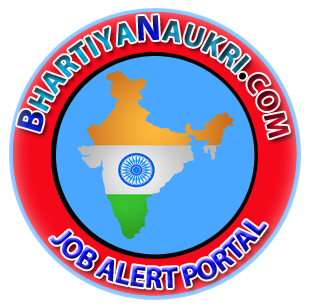 BhartiyaNaukriis India’s No.1 Job Alert Portal where candidates can find information about various positions in Government Jobs in 2019. BhartiyaNaukri offers job updates for more than 4000 companies all over India. In addition to Government Jobs 2019, we provide information about job openings in various sectors of central/state and top MNC companies. Candidates who want to prove their abilities in different fields can use the portal. 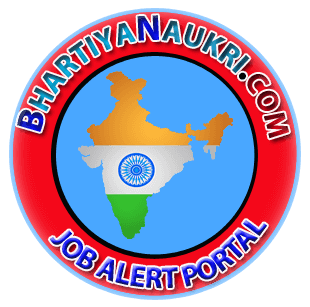 Bhartiyanaukri Works as the Medium To Search Latest Sarkari Naukri and Provide For Job Seekers. Sarkari Result, Latest Result, Latest Govt Jobs, Latest Jobs, Admit card, Answer key,SBI, Job Alert, RRB Railways, Certificates, Aadhar Card, PAN Card, Ration Card, Voter Card Etc.